There’s a famous mantra in the real estate world that neatly summarizes, even predicts, the overarching key to success. People looking to increase energy efficiency or use more alternative energy in their home or business may have their own version: Incentives, incentives, incentives. Indeed, there is a raft of tax credits, rebates and other mechanisms freely available and waiting to support anyone with the goal of becoming more energy efficient. The U.S. Department of Energy even has a database of these incentives, searchable by state. 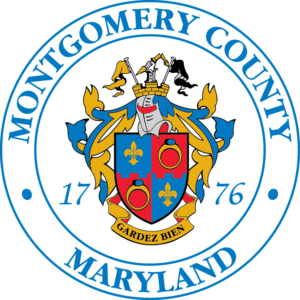 In Montgomery County, due to the state EmPOWER program, our utilities offer residents and businesses incentives to stay. And if the idea of an energy utility helping people save energy sounds a little counterintuitive, just talk to Janet Yu. Thanks in no small part to incentives provided by Pepco, the restaurant Yu owns—Hollywood East Café in Wheaton—has been transformed into a model of sustainability. With the kitchen always on, the water always running and another bag of garbage always heading out the door, restaurants can be pretty wasteful places. According to EPA statistics, restaurants can use up to 2.5 times more energy per square foot than other commercial buildings. So, several years ago, when moving from her old location to Westfield Wheaton shopping mall, Yu decided the time was right for some changes. She started with small things, paying close attention to costs. LED lights with dimmable switches were the first step, but the savings achieved from that soon inspired other sustainability upgrades. Low-flush toilets soon followed. But addressing the biggest resource users—her appliances—was beyond her financial reach. Until, that is, she learned about Pepco’s Small Business Program last year. Pepco provided Yu with a free energy assessment and cash incentives, which allowed Yu to switch all eight of her refrigerators with new Energy Star models. And it wasn’t a token gesture, either: The program covers up to 90 percent of the cost of a new refrigerator, depending on circumstances. Pepco also will pay for the remaining balance and allow customers to pay it back through their monthly utility bills. Photo courtesy of the New York State Department of Environmental Conservation. Yu has found that these changes are having a significant impact on her monthly costs. Yu also took advantage of a simple but important free incentive from Montgomery County to help with waste and recycling. After noticing that the mall did not offer recycling bins for materials other than cardboard, Yu called the DEP. Soon after, she had free recycle bins and pickup for every recyclable she uses. See Janet Yu and Hollywood East Café featured in this YouTube video about her energy efficiency upgrades. To learn more about incentives for your business, visit your utility’s energy efficiency page – Pepco, BGE, Potomac Edison. By Scott Harris, Freelance Writer. Read Scott’s other posts on the benefits of environmental peer pressure, church’s rain garden, birds and climate change, and eco-friendly ice rinks. 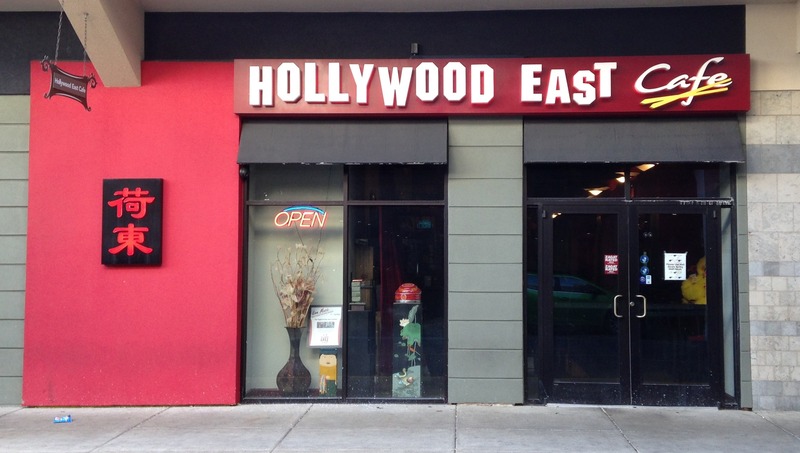 One comment on "Energy savings case study: Hollywood East Cafe"